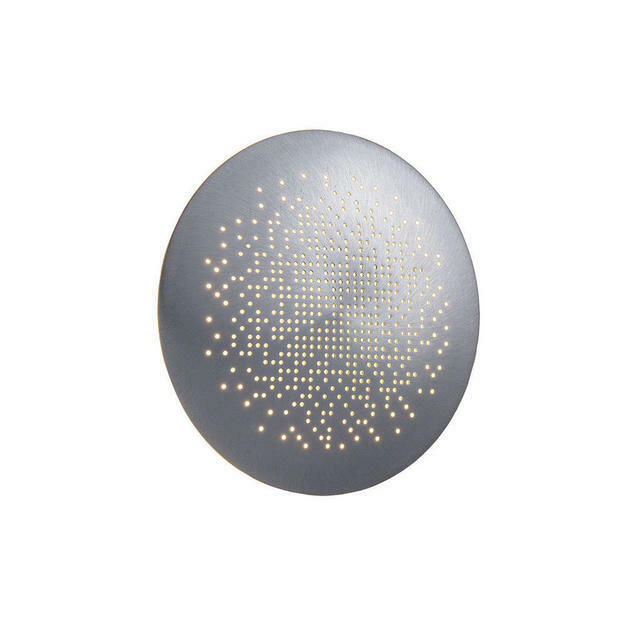 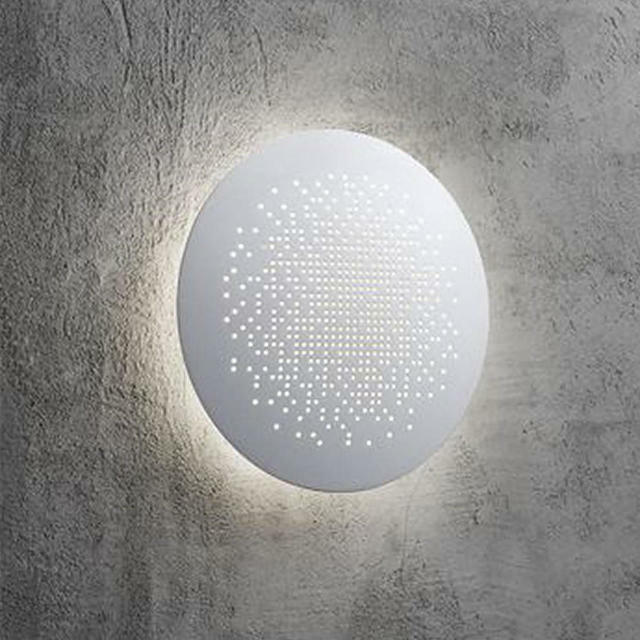 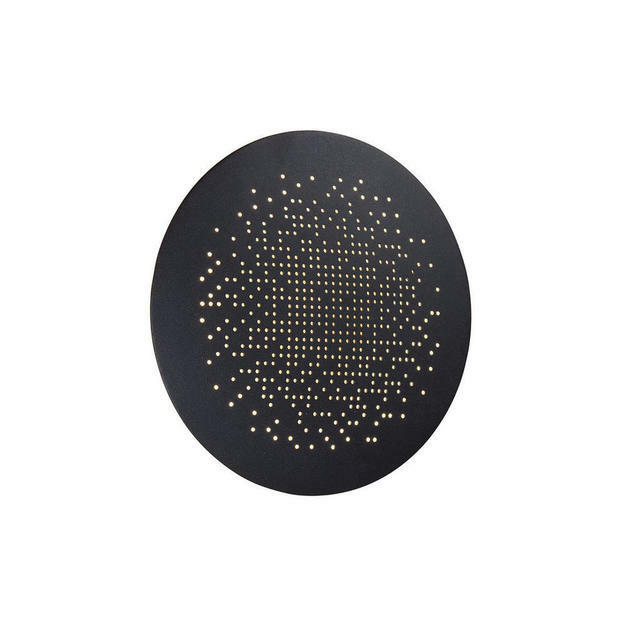 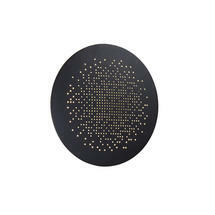 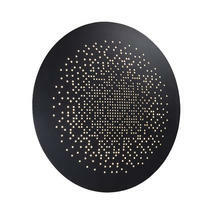 Create your own starry night with these deliciously simple outdoor wall lights. 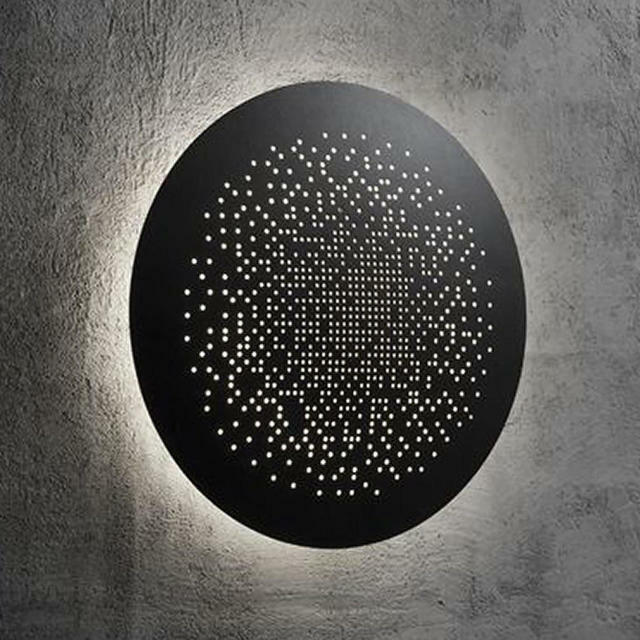 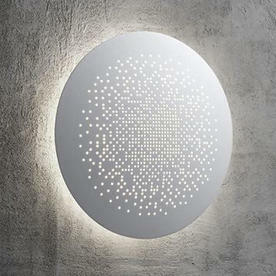 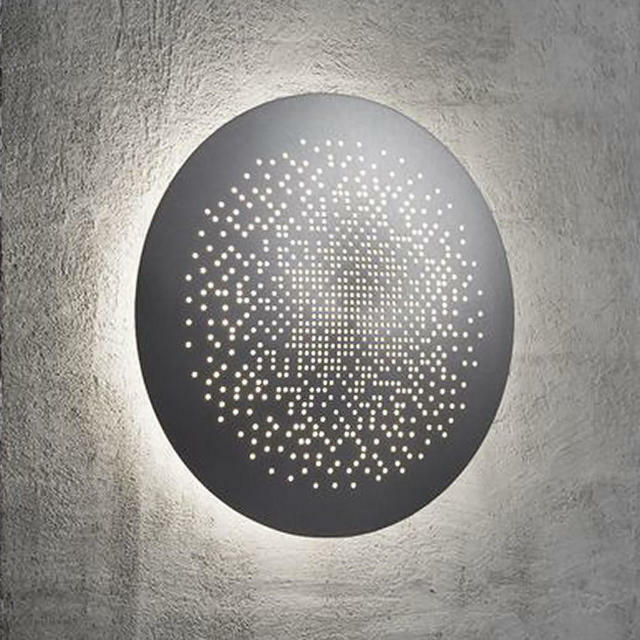 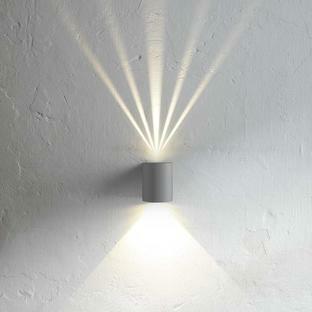 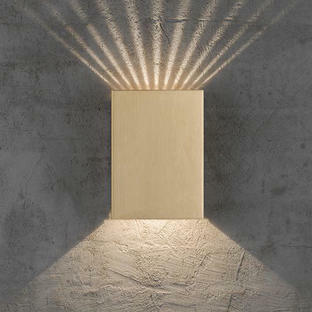 The Hunt light gives reference to the endless starry night, allowing light to stream through the perforations. 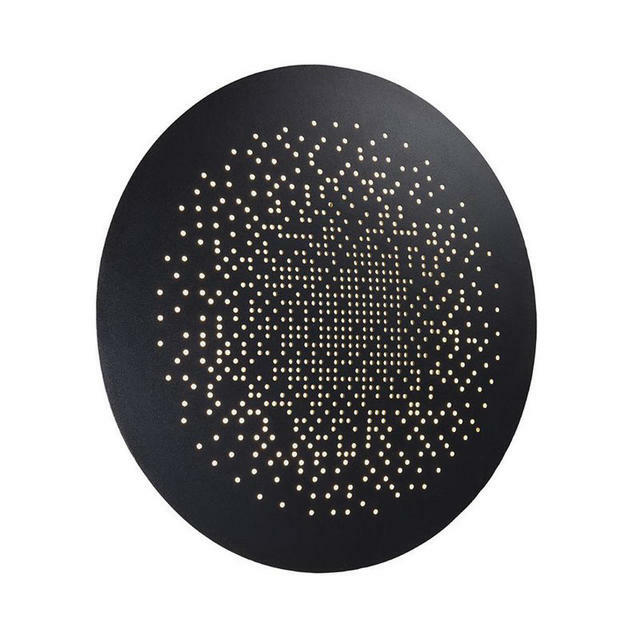 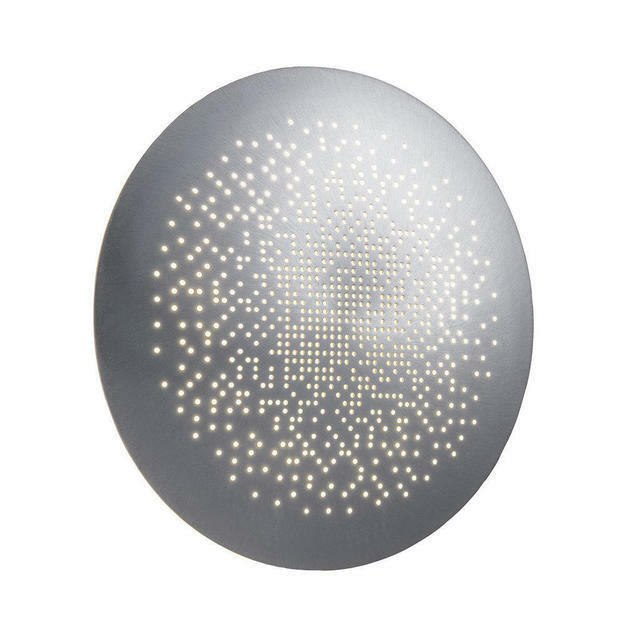 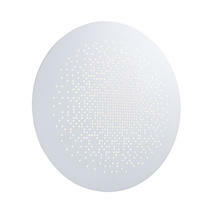 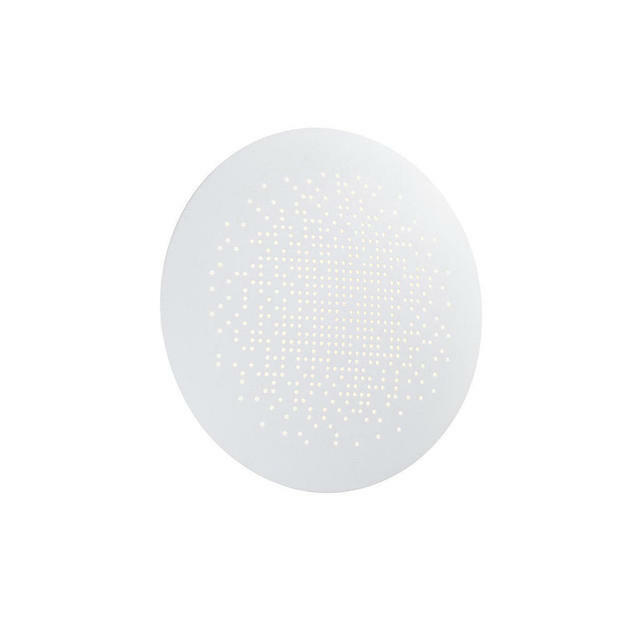 The dome is perforated, allowing dots of lights to be released creating a bright, starry sky effect. 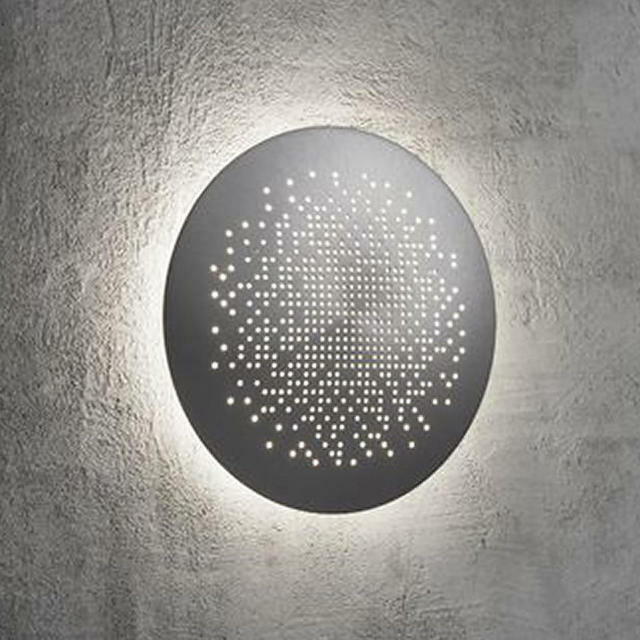 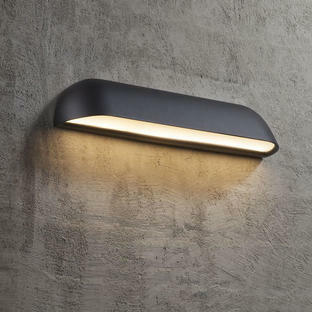 Cast in metal, the light consists of rectangular wall plate and a circular dome in black, white or aluminium.